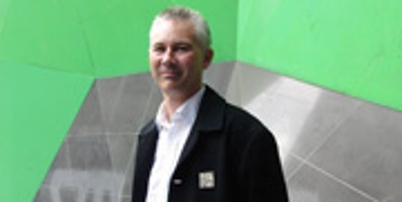 Director Richard Blythe will be presenting at a seminar entitled "Design Research at RMIT" at the School of Architecture at the Chinese University of Hong Kong on 09 April 2009. The key proposition of this seminar will be that of some processes of designing build knowledge. As such these kinds of designing are a form of research, one that is not well understood within higher education institutions. The absence of robust methods and knowledge for design research poses certain obstacles for design disciplines within the higher education sector and also within design professions such as architecture. This seminar will look at ways in which RMIT University have attempted over a twenty year period to find ways to address these shortcomings and to create strong links between venturous practice and the academy. 3. the opportunity to 'share' critics and examiners in ways that will also facilitate international networking of design research.